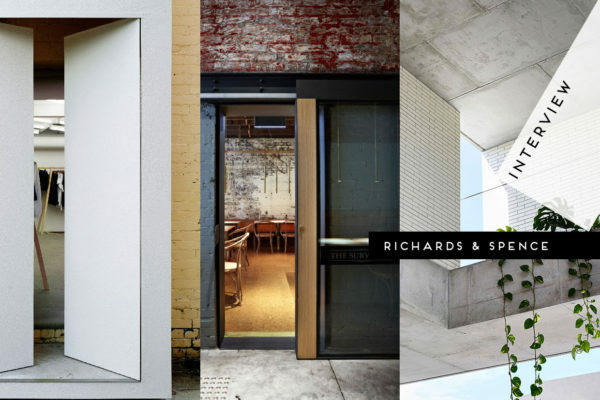 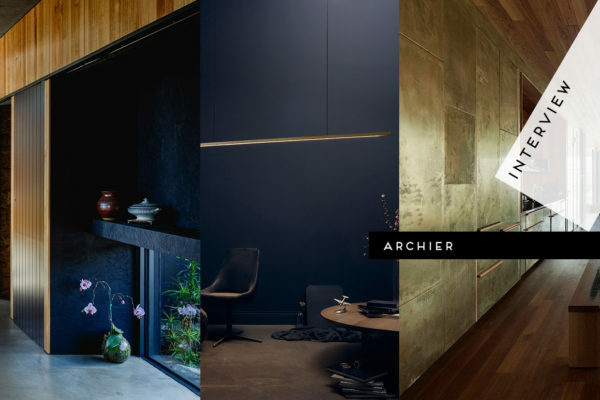 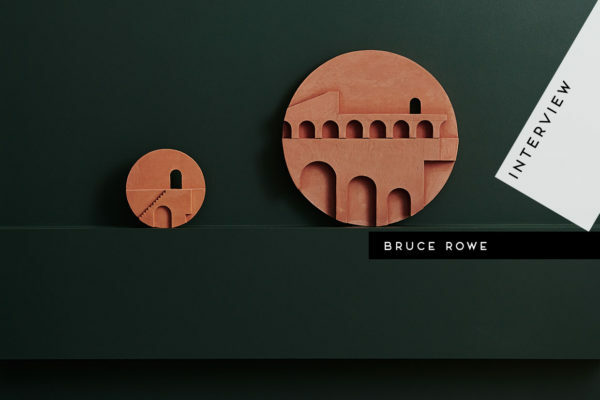 Interview: Melbourne & Hobart Architecture Studio Archier. 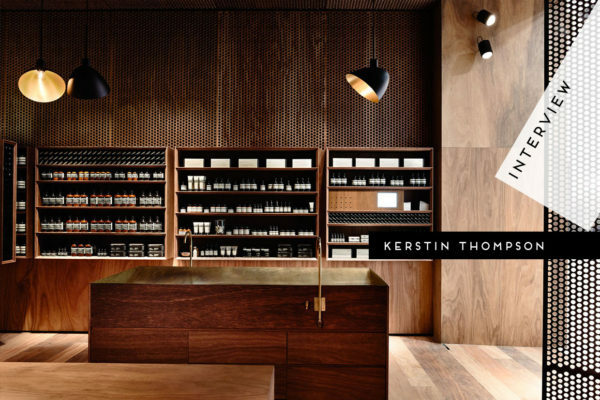 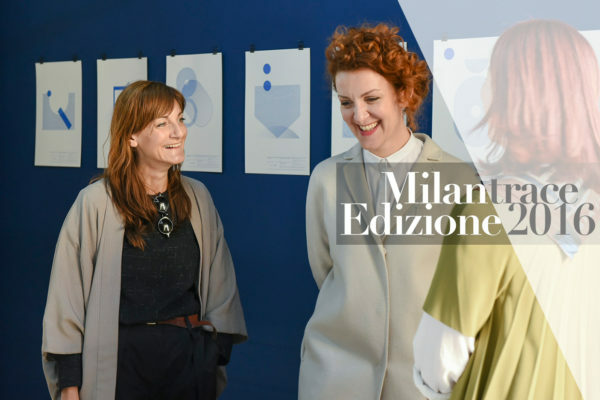 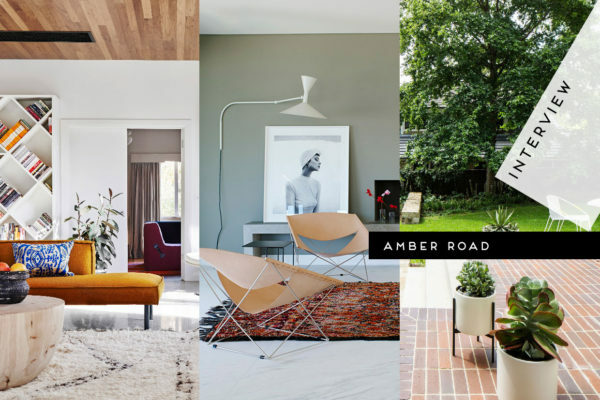 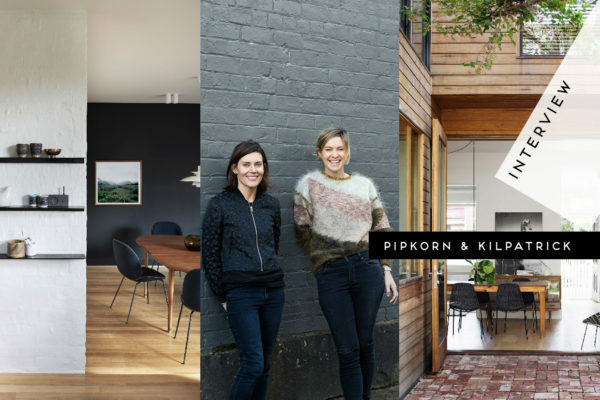 Interview: Interior Architecture & Design Studio Pipkorn & Kilpatrick. 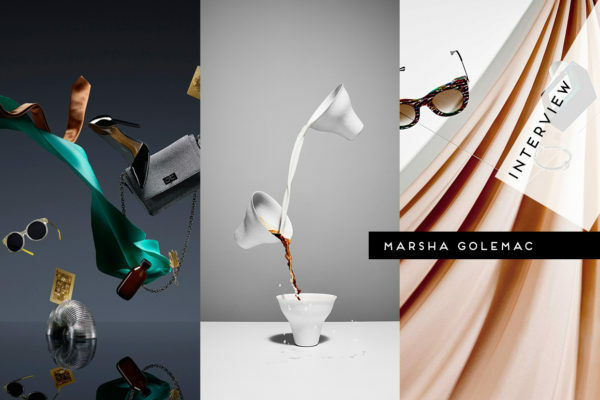 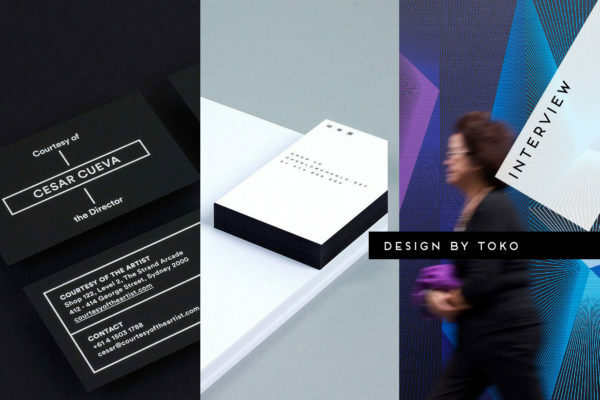 Interview: Melbourne-based Art Director Marsha Golemac.